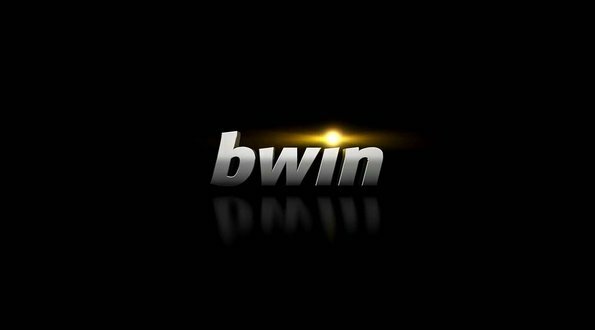 Bwin is big time sports, real action and more. Τhe company does not just talk about fun and excitement, it actually make it happen. 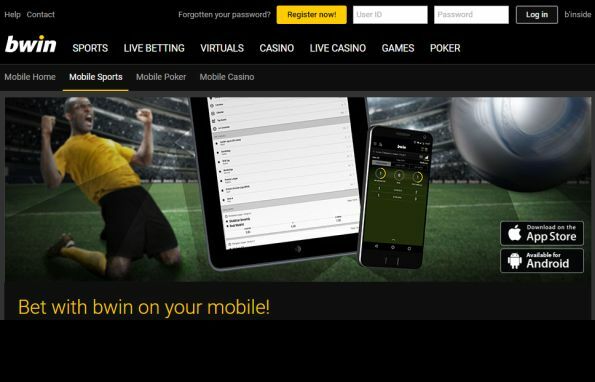 What’s more: you create the excitement with Bwin. No matter whether you’re a pro or beginner – everyone can join in. 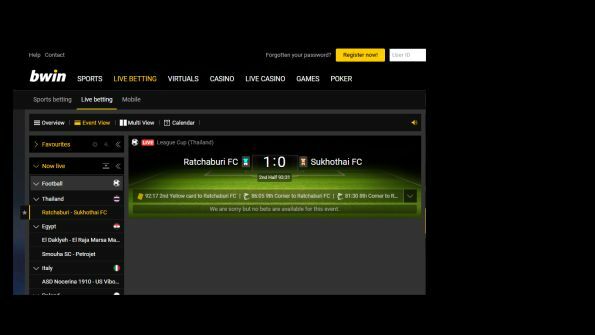 As Official Online Gaming and Betting Partner, we have exclusive advertising rights on the club’s online platforms. We are also able to offer our users a unique experience together with the Spanish stars. Whether it is a visit to the bwin box, a tour at the stadium or a Meet and Greet with the stars – bwin makes it possible! At European level, the players of the Madrid Club de Fútbol, which was granted the title “Real”, meaning royal, in 1920, have been fighting at the top since the mid-1950s and have taken ten triumphs in the European Champions Cup and Champions League, two UEFA Cup victories and four wins in the Club World Cup. This makes Real Madrid the best club of the 20th century. Over the past 100 years, numerous icons of world football have donned the legendary white jerseys, which earned the club the nickname “white ballet” in the 1950s. The most famous among them include Alfredo di Stefano, Ferenc Puskás, Günter Netzer, Paul Breitner, Jose Antonio Camacho, Manuel Sanchis Jr., Michel, Bernd Schuster, Emilio Butragueño, Luis Figo, Raúl (most games played for the club), Roberto Carlos, Zinédine Zidane, David Beckham and Cristiano Ronaldo. In the current season, Real Madrid is aiming to renew success in the Primera Division and Copa del Rey as well as their eleventh Champions League title. 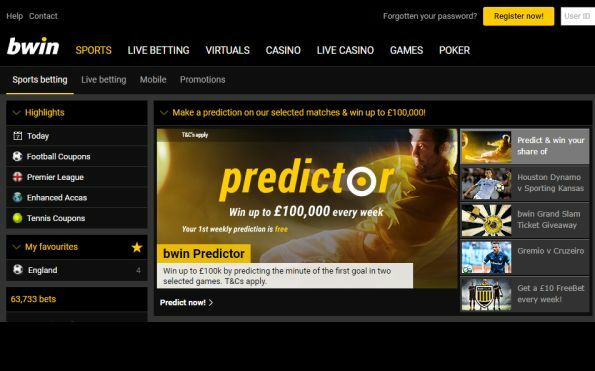 Bwin: Join today and receive up to £10 money back as a FreeBet! Dortmund to win and Both Teams To Score was 7/4 NOW 43/20! Man Utd winning at half time & full time was 14/5 NOW 33/10 at Bwin! You could win a pair of VIP tickets to Gold Cup Day, Cash Prizes or FreeBets by simply betting on Horse Racing at Bwin!